Manjaro 15.12 KDE is now available for testing. This is not a stable version so I am not going to review this version too deep. 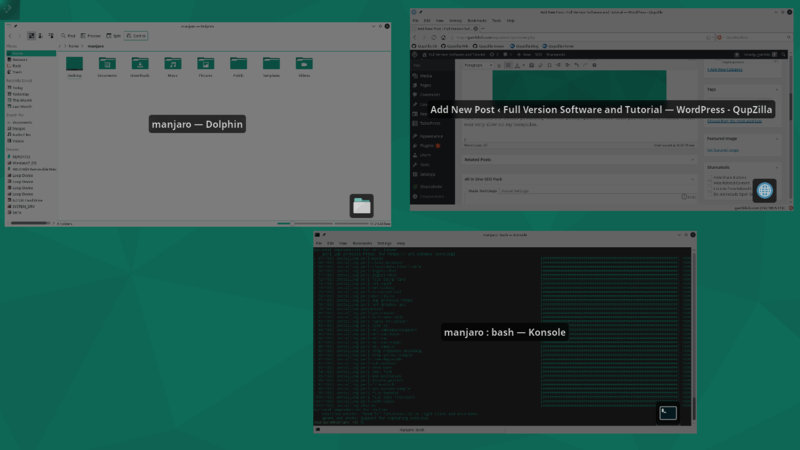 Manjaro 15.12 comes with many updated software such as KDE 5.5 Plasma, Linux Kernel 4.3.2 and many more. 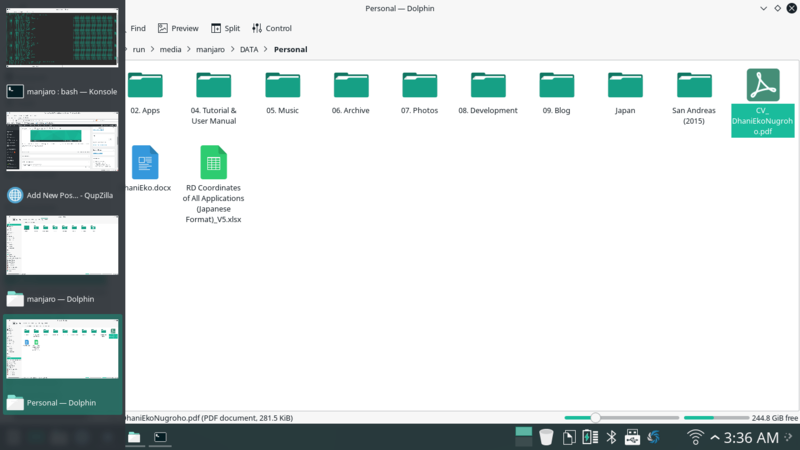 I have some nice screenshots of Manjaro 15.12 KDE editions. I choose the minimal KDE version so my Manjaro 15.12 does not come with many software options installed. KDE Plasma 5.5 seems promising one. Its pretty quick, better than previous KDE Plasma which was very slow on my computer. There was no lag between menu, applications and I was impressed with the boot time. Its really quick. 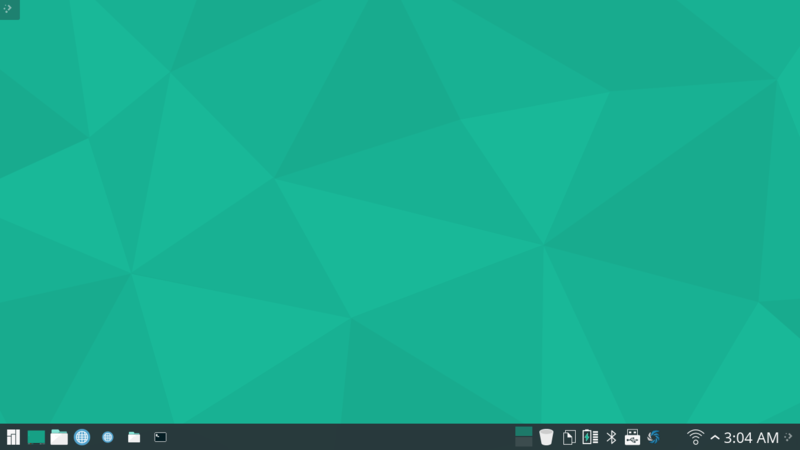 For a new users, Manjaro 15.12 KDE seems ok. All applications and menu are easily accessible. The default QupZilla web browser seems cannot handle my heavy internet browsing activity. If I install Manjaro on my computer, this QupZilla could be the first thing that I have to replace with other web browser such as Firefox or Google Chrome. I want to post more but I am having difficulties to install screenshot application due to my slow internet.